1+2=3: And you wonder why my floor looks so clean? 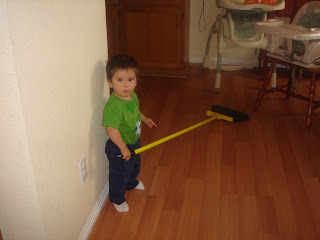 Free child labor. Why else do you think I had kids!